Deliciously nutty, slightly tangy, mildly sweet, these rawcoroons are the perfect dessert, mid day snack or even quick breakfast treat. It had been a while since I made rawcoroons. For some time there I was making them almost as soon as a batch ran out. 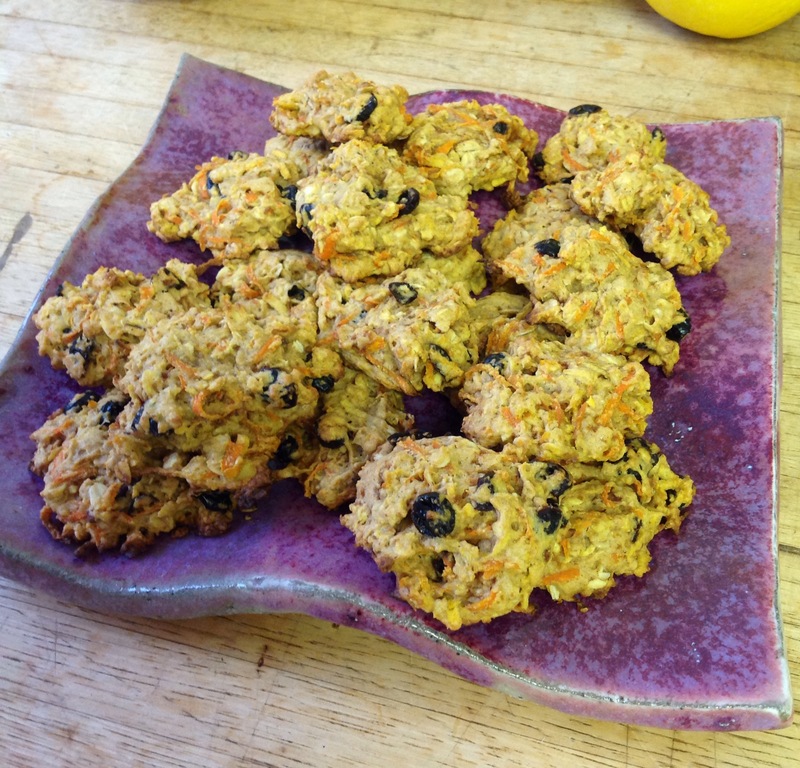 It was one of my favorite treats to bring to parties, camping, potlucks, etc…. as they travel so well and are generally such a hit. In all honesty, I am surprised that this is only my 3rd rawcorron post. I have created so many flavors over the years! If you are interested in seeing my other two posts, I made a cacao one, and a lemon cashew one. Noticing that this is just my 3rd post, you can expect to be seeing me pulling out some old recipes and photographing them so I can share them with you here! mix everything in a large bowl until very well combined. I like to mix all dry ingredients first then add the wet ones. Bananas.Peanut butter. Chocolate. I mean c’mon. If you love bananas, you can’t go wrong with banana ice cream. SO easy. SO delicious. SO nutritious. SO cheap. And pretty fast to make. One of my very first posts was a banana ice cream. 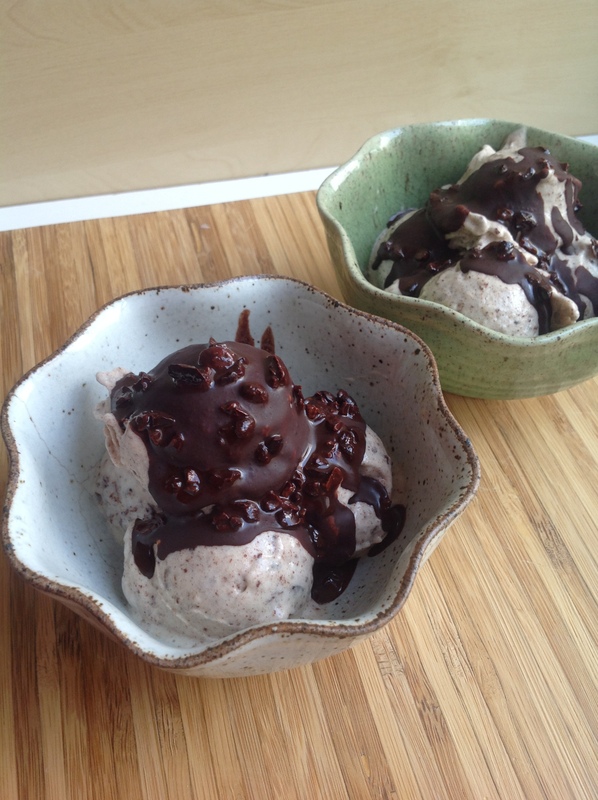 I’ve been making this ice cream for years, and although I have upped my skill in the kitchen and purchased an ice cream maker to make more fancy frozen things, I still love the simple and easy dessert that a frozen banana offers. I am sure most of you reading this have tried a version of the banana ice cream. What is your favorite combo? spoon into bowls and top with 1 TBS of chocolate sauce. This will harden at the contact of the frozen banana and create a nice crunchy chocolate layer. MMMMMM goodness…. I bought my first seasonal butternut squash at the market this past week. I am excited for this season and all the fun recipes I will be creating! I chose to bring in this Fall season with a delicious shake. It’s kinda like pumpkin pie in a cup, but really cold. I wish I would’ve taken a better picture, but I had 3 little children tugging on me as I was photographing their dessert. Their patience was running thin and I decided to stop the torture and give them their treat. I will probably be making this again, and will hopefully get a better picture. My husband is the same. If I present him with something chocolatey, I know he will devour it happily. So I created this rawcoroon after the lemon one. Because, well I love lemon too. And I was actually inspired to start making rawcoroons when I had an expensive store bought lemon one. So here is my chocolate indulgence for today. dehydrate for about 8 to 10 hours, depending on what consistency you want and also what size balls you made. I like mine crispy on the outside and moist on the inside. Makes about 12 golf size balls. Frozen MANGOES!!! I had three small ziploc bags filled. That’s what I used. If it were all chopped up I would say maybe 2 or 3 cups? make coulis first by blending all the ingredients on high until very well incorporated. Set aside. run mangoes through champion juicer with the blank attachment. Put in bowls and enjoy!!! I haven’t tried making this in the food processor like I do my banana ice cream, if anyone tries it, let me know how it turns out!! Every week at school the kids go to the library and take home a book for the week. This week my daughter brought back The Disney Princesses Cookbook. It sometimes drives me nuts how infatuated with princesses and pink and everything girlie my daughter is, but I must admit it’s kinda cute and I really like the idea that they made a whole book where the princesses are cooking and serving others. put in the oven for about 15 minutes. Since my daughter was helping me, we ended up with various sizes of cookies, therefore various “done-ness”, and I think they all tasted great. MMmmmm, there’s nothing like guilt free ice cream. 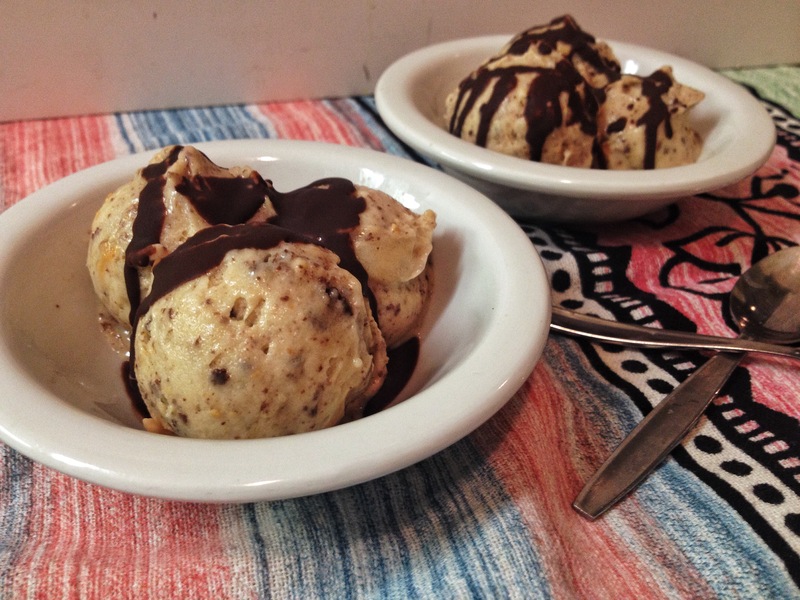 This banana ice cream is so easy and delicious. And versatile too. 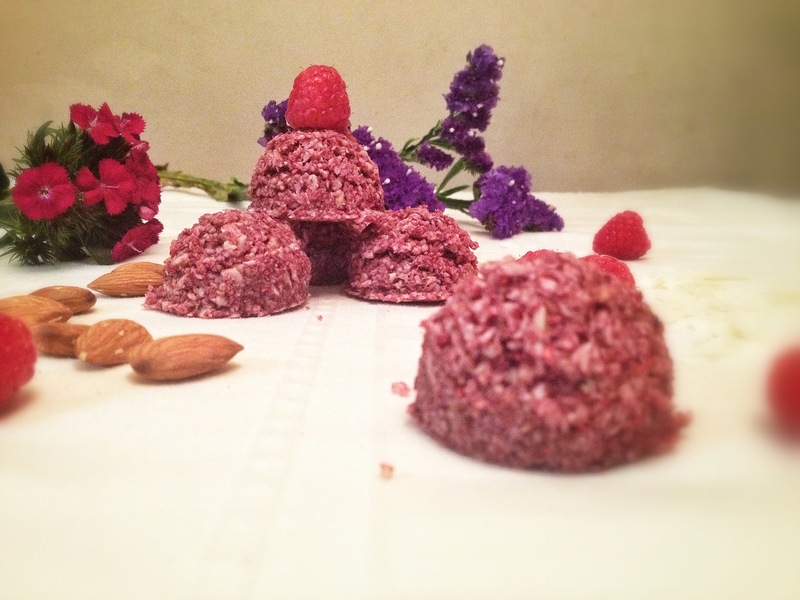 I did this batch with chocolate but you can get as creative as you want, adding nuts, berries, anything really! My daughter wasn’t a fan of the crunch of the chocolate, which came mainly from the cacao nibs, and partly from the hardening of the chocolate once it hits the ice cream (one of my favorite parts of this treat) If you have kids who don’t like crunch, or yourself like a creamier texture, just skip the nibs! Put all ingredients in a double boiler or in a jar in boiling hot water and mix until well combined. Set aside. The benefit of doing this step in a jar is that if you don’t use all the chocolate mixture (I didn’t), it’s conveniently stored in a jar that you can put a lid on and save for later use (which I did). 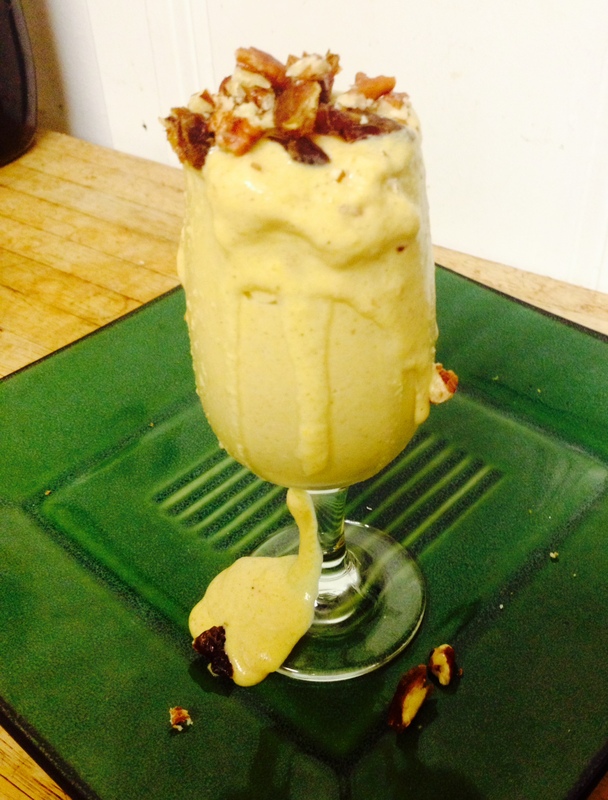 Put bananas in food processor and blend until creamy texture is achieved. This step can take a little bit of time and work, depending on your food processor. It takes me under 10 minutes but I have to constantly open the lid, scrape the sides down with a butter knife, to get things moving. At first it will seem like it’ll never become ice cream, but after sufficient scrapping, the bananas will catch and you will witness a deliciously creamy mound form right before your eyes. So satisfying. Once that happens, add a few tablespoons (3 or 4) of the chocolate mixture into the food processor and pulse a few times to combine. Dish out in small bowls, top with more chocolate sauce and enjoy! 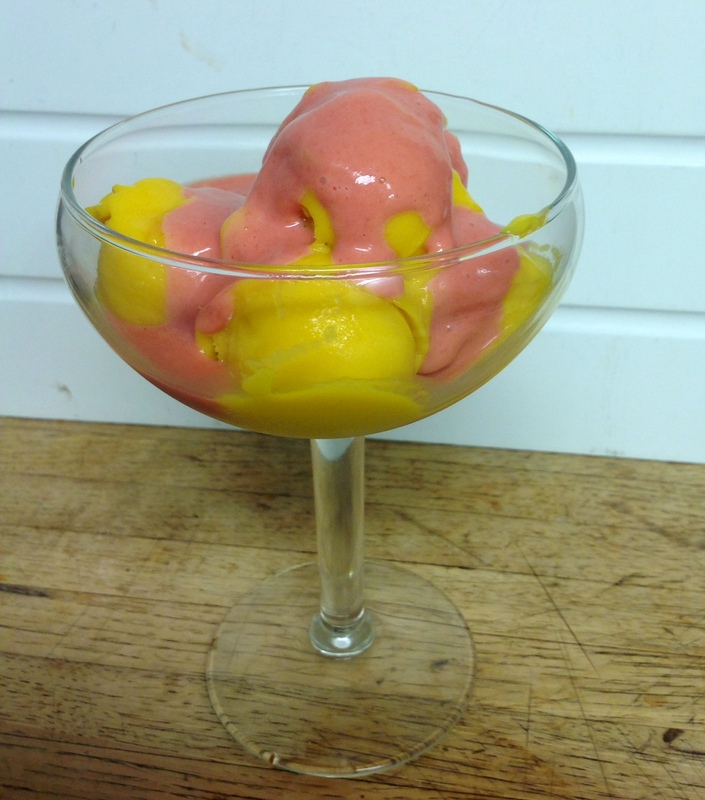 My daughter had been asking for some sorbet, and I usually keep a good amount of frozen fruits in the freezer to whip up a batch of sorbet or raw ice-cream. But all I had that day was frozen strawberries. So I looked in my kitchen to see what I could make to satisfy her craving for a treat. 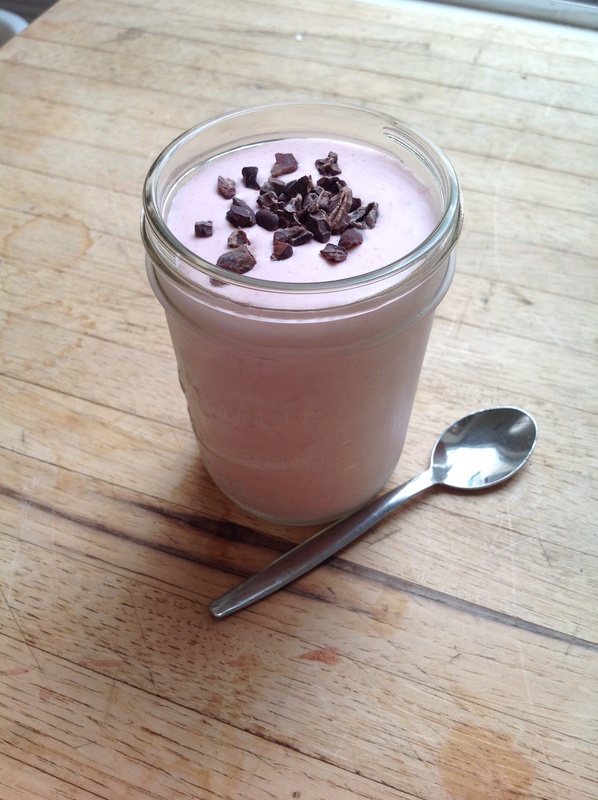 Thats when I came up with this quick, easy and delicious Coconut Strawberry Bliss. Put everything in a high speed blender and blend until smooth. I topped it off with some cacao nibs, but I’m sure fresh fruit or just on it’s own would be just as delicious. It took me a total of 7 minutes, including eating it. No not really, but almost 😉 You should get a nice heavy creamy consistency that you can eat with a spoon. 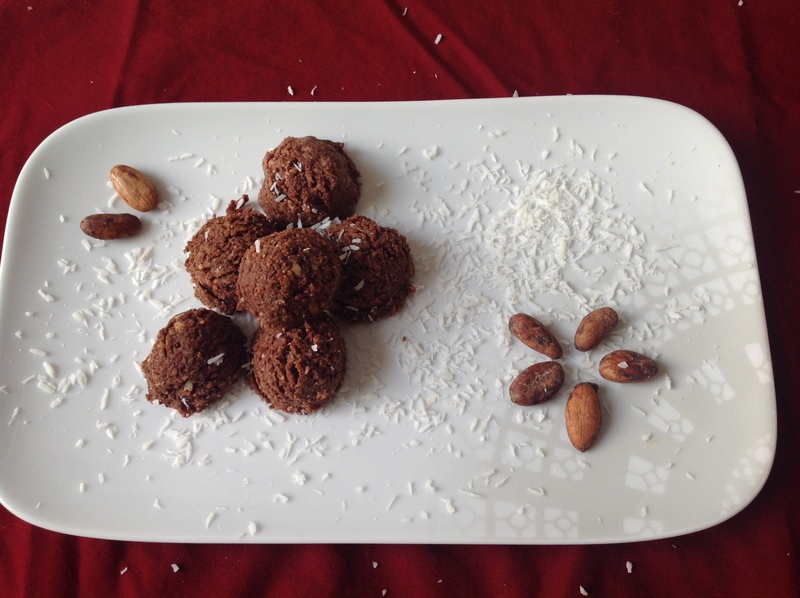 This will give you about 4 portions of about 5 oz each, which is really all you need when indulging in coconut milk fat. That stuff is delicious but rich. Enjoy!